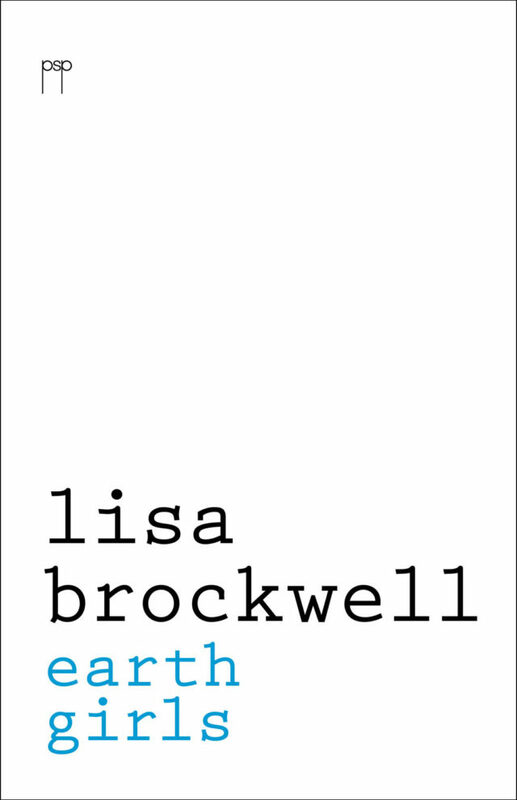 Lisa Brockwell. Earth Girls. Paperback. ISBN 978-1-922080-46-2 68 pages. Full colour cover with French flaps.